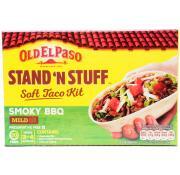 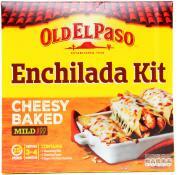 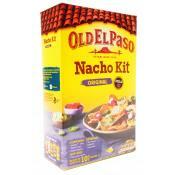 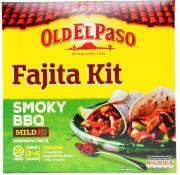 Get your family around the table with Old El Paso sizzling Fajitas. 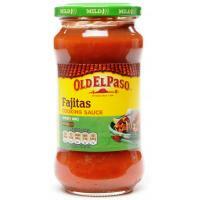 Their Smoky BBQ Fajita Cooking sauce contains a smoky blend of spices, juicy tomatoes, sweet peppers and onions. 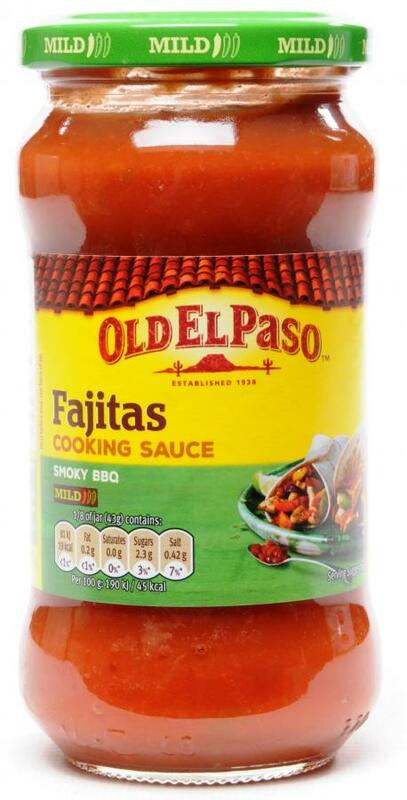 Wrap the succulent chicken in a toasty oven baked flour tortilla, and a few lashing of chunky Salsa and don't forget the napkins!